Need Rubbish Removed in the North Adelaide area? 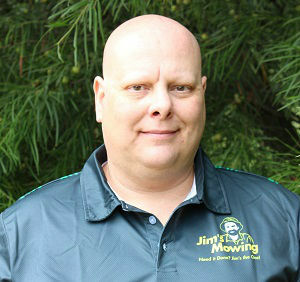 Jim’s Mowing offers yard clean ups and rubbish removal services in North Adelaide. 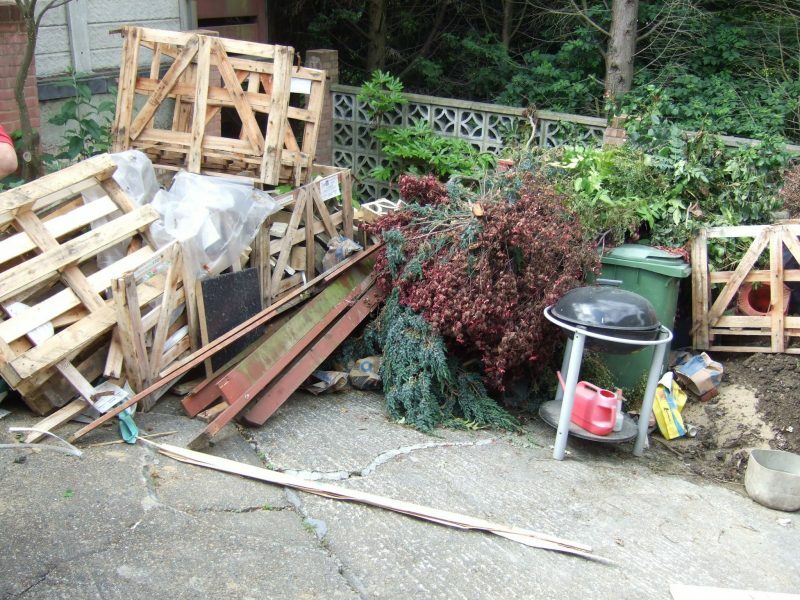 You can call Jim’s Rubbish Removal team in North Adelaide on 131 546 [8am-8pm 7 days] or you can book a rubbish removal job online for a time that suits to finally get that yard clean junk free, with all your garden waste & rubbish removed. 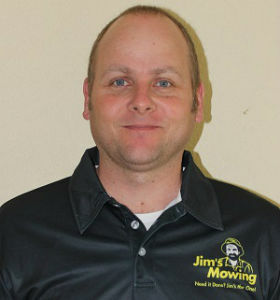 Our Jim’s Rubbish Removal North Adelaide team can also offer advice on gardening, composting, recycling, garden layout, design, landscaping and plant selection. So once all that rubbish is removed, don’t be shy and make full use of the Jim’s Gardening team and their expert gardening knowledge. Put them to work weeding your garden, removing unwanted plants, pruning trees and hedges, installing garden watering systems, mowing the lawn, laying new turf perhaps or planting out new garden beds. Call Jim’s North Adelaide Rubbish Removal 8AM to 8PM (7 Days) on 131 546 now simply Book a Rubbish Removal Service online, now. You’ll be glad you did! There are 66 franchisees servicing the suburb of North Adelaide.